Dr. Haycock graduated from Parker College of Chiropractic with a Doctorate of Chiropractic and a Bachelors Degree of Anatomy in 1999. 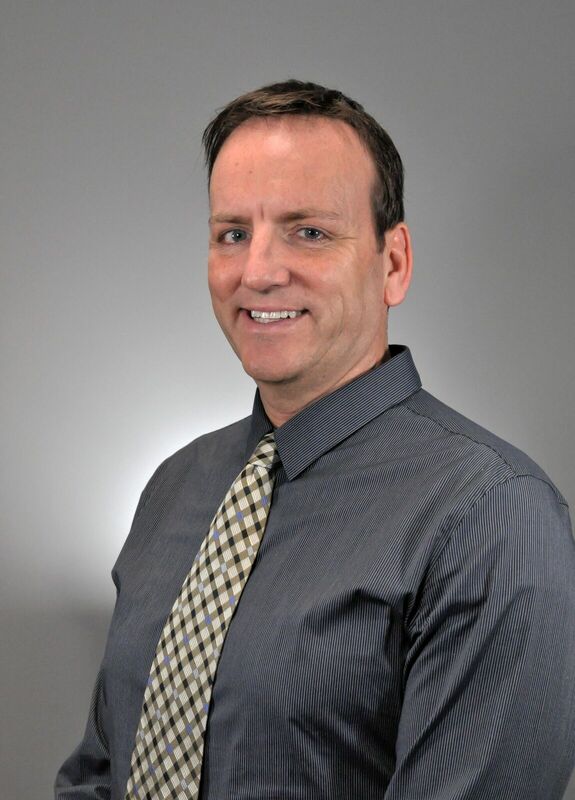 He completed undergraduate studies at the University of Utah and has been involved with Chiropractic treatment his entire life as a second generation Chiropractor. Dr. Haycock has been involved with the medical side of healing, and works closely with Orthopedic Surgeons and Medical Physicians. This experience helps the patient receive the best possible treatment options and care required for their specific condition. He hopes that his experience in Chiropractic Care and Rehabilitation will be beneficial in creating a working relationship that is truly successful by helping everyone involved.